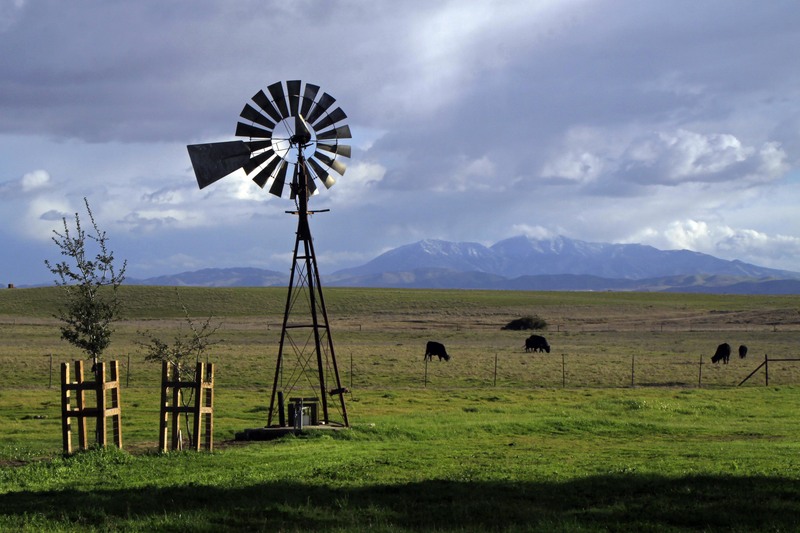 On the third Saturday of every month, volunteers offer family-friendly activities at Rush Ranch. Timing and activities vary month to month. In April, you and your kids can experiment with science discovery labs, travel back in time by entering a traditional blacksmith shop, and take a guided walk alongside the tidal marsh. Weather permitting, you can also ride around the ranch on a horse-drawn wagon. Wheelchair users are encouraged to board the wagon and experience the ride; the wagons are specially-designed with a wheelchair lift. You can also explore exhibits and wander trails on your own. No pre-registration required.